Any user of the iPhone X or newer model will know how annoying this feature can be. It is very easy to accidentally tap and cause the screen of your smartphone to become awake. Accidentally waking up your iPhone X/XS/XS MAX/XR can have an adverse impact on battery life and cause it to drain much faster than it would otherwise. 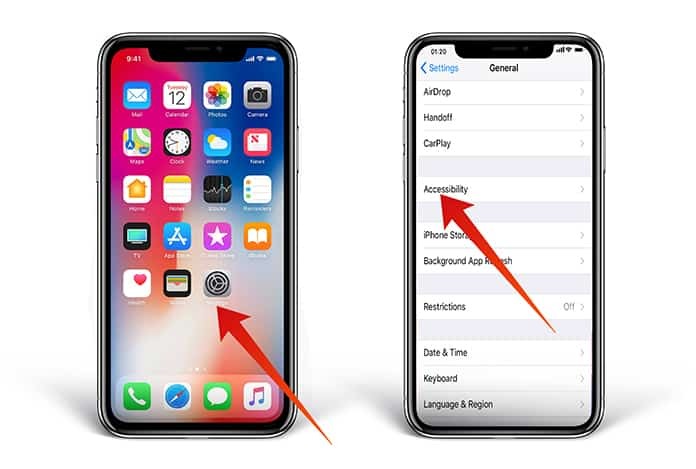 For that purpose we will show you how to turn off Tap to Wake on iPhone X/XS/XS MAX/XR. The ‘Tap to Wake’ feature causes the screen to become active just through a simple tap. Despite the fact that it is a convenient way to check out notifications or the time really quickly, the adverse effects outweigh this convenience. So, there is the option to turn off this ‘Tap to Wake’ feature on the iPhone X. 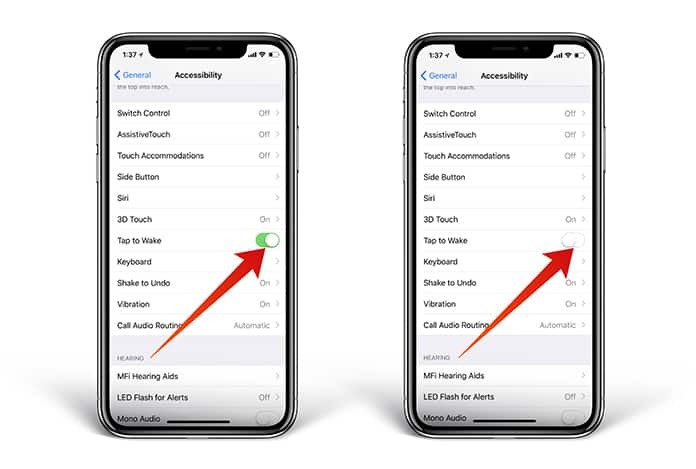 There is a similar feature called the ‘Raise to Wake’ option which wakes up the screen of the device when the iPhone X is picked up. If this feature is available then simply disabling ‘Tap to Wake’ won’t change your experience with it by too much. Step 2: Tap on Accessibility option. Step 3: Turn off the switch located right next to Tap To Wake and toggle it to off. That’s all there is to it. Now, whenever you tap on the screen, accidentally or otherwise, nothing will happen to the screen. If, for some reason you wish to re-enable the feature just toggle the switch to on. If you want to enable ‘Raise to Wake’ just go to Settings -> Display & Brightness and toggle on the switch next to Raise to Wake. 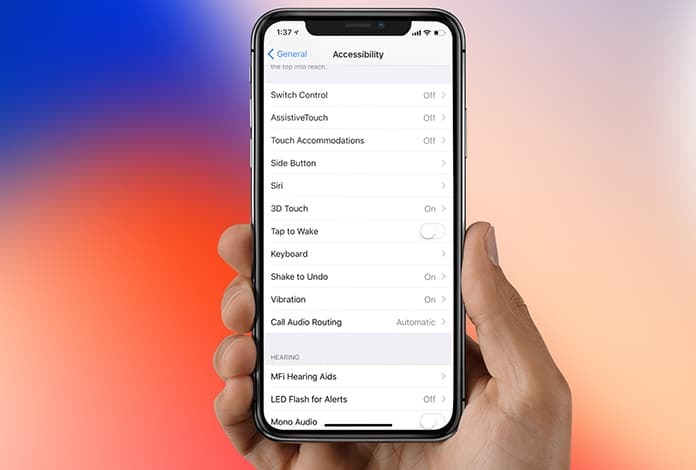 It’s a more convenient and faster way to wake the screen of the iPhone X. Let us know how your experience of the latest iPhone XS MAX is panning out in the comment section below.